Amazing opportunity awaits! 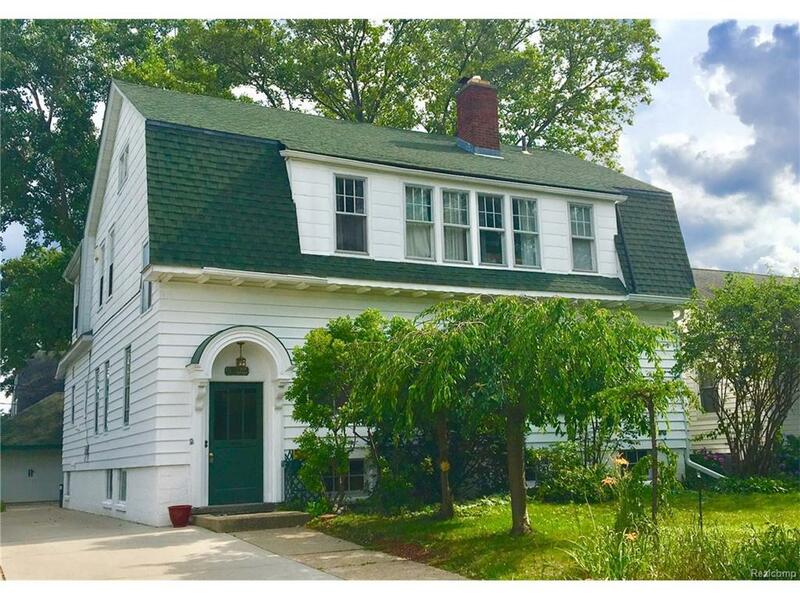 This grand four bedroom 1916 Dutch colonial home is located in the best part of old downtown Royal Oak. Has 2800 sq ft of living space, (not counting the attic, basement, & porch). Currently a 1,500 sg ft lower, a 1,300 sq ft upper, the property can be used as a rental, easily converted into a massive single family home or just live in the glamorous lower w/ natural fireplace, amazing kitchen, 1.5 baths & let your tenant pay the bills! Significant improvements new dual furnace & central air. Newly renovated 1st floor lavatory & private laundry. Upper has library/den in addition to its two bedrooms (ideal home office). The property is as lush as can be, with gardens & trees front and rear. This special home is looking for that special person who will Make Home Here.